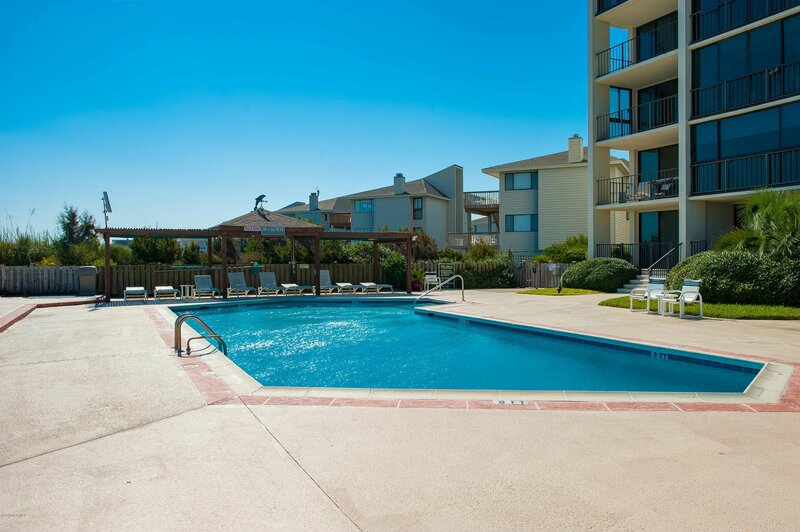 The timeless appeal of the sand and the sea welcomes you to The Islander, Condo 1-D. 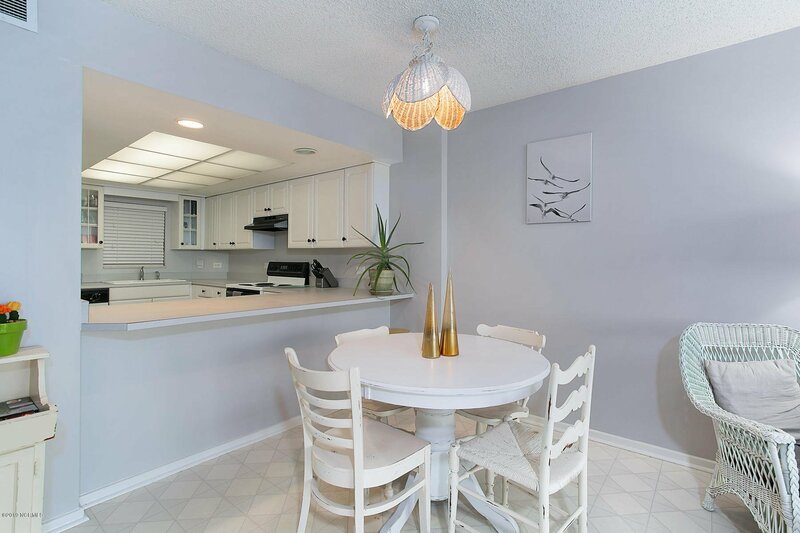 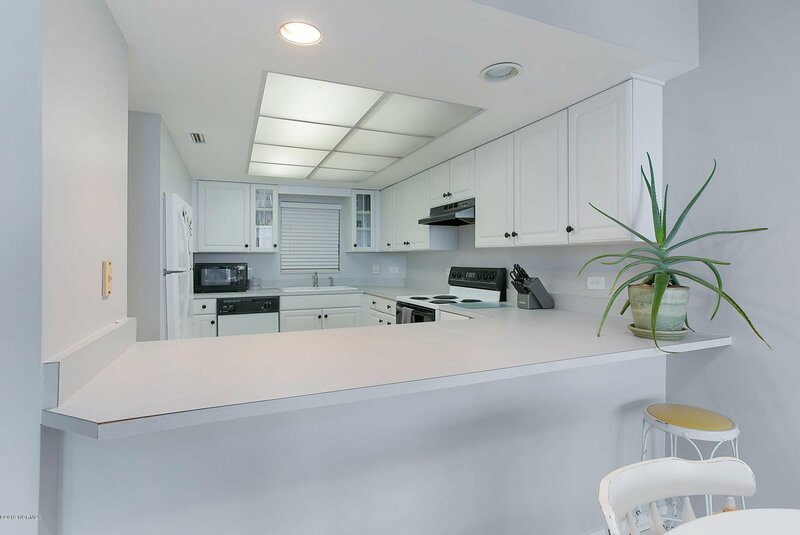 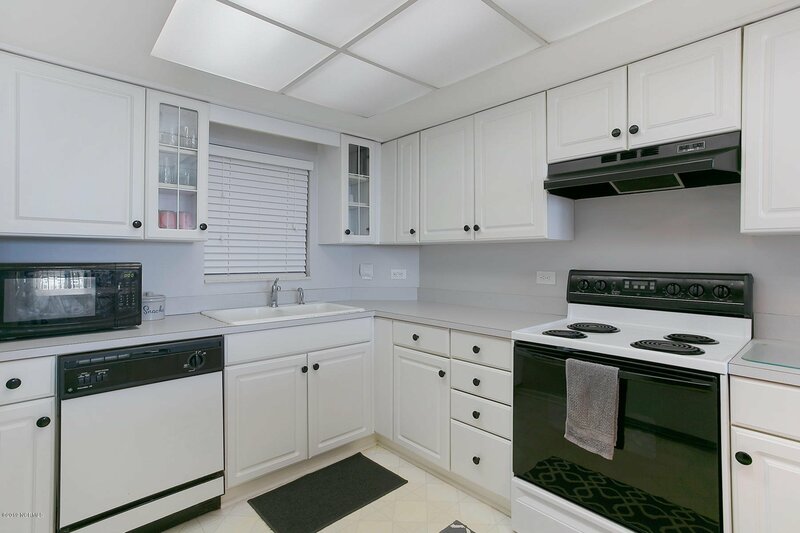 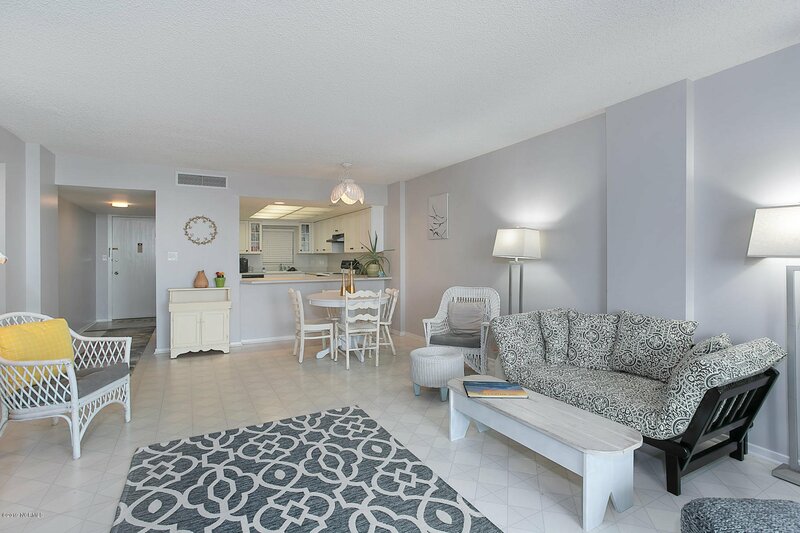 This charming 2BR/2BA oceanfront condo is alive with light and lives much larger than it measures. 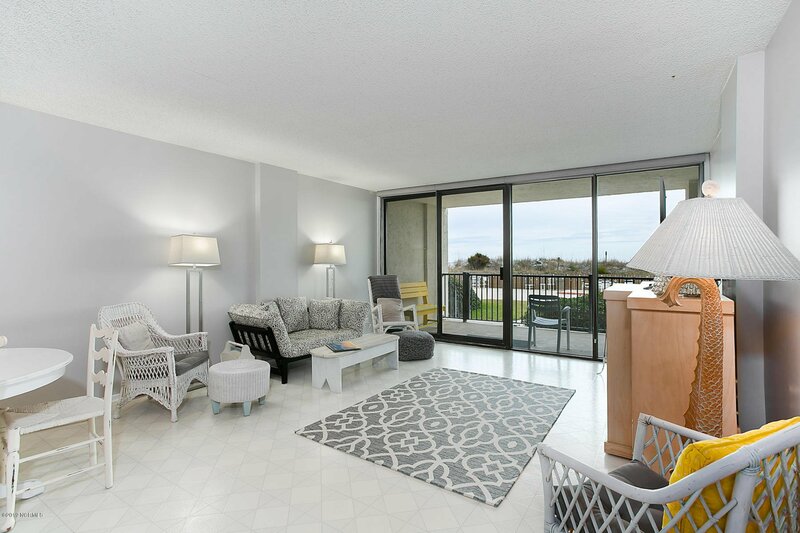 Spacious living area opens via sliders to covered oceanfront balcony. 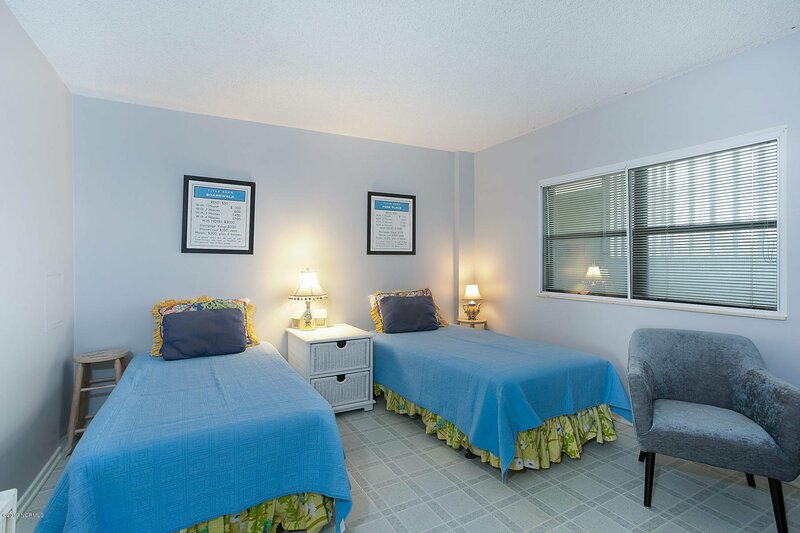 Oceanfront master and generous sized guest bedroom. 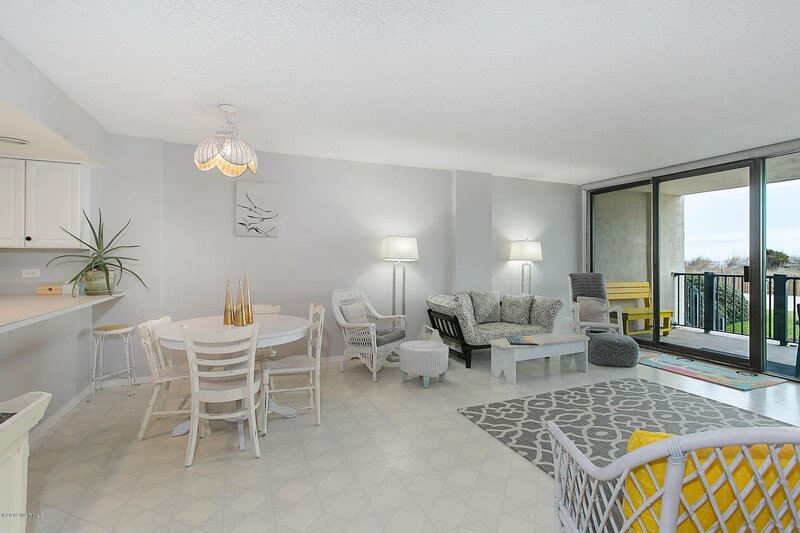 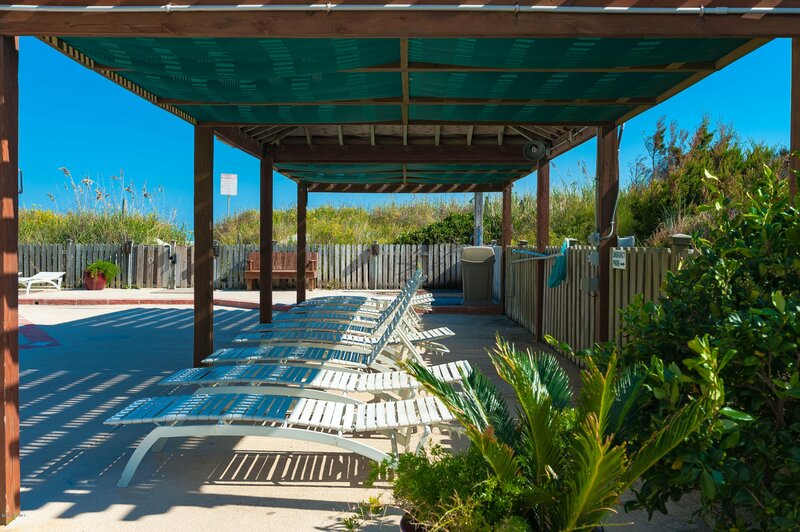 Unique to this Islander condo, steps lead down from your private balcony offering direct access to oceanfront pool deck, cabana, grilling area, and private beach path. 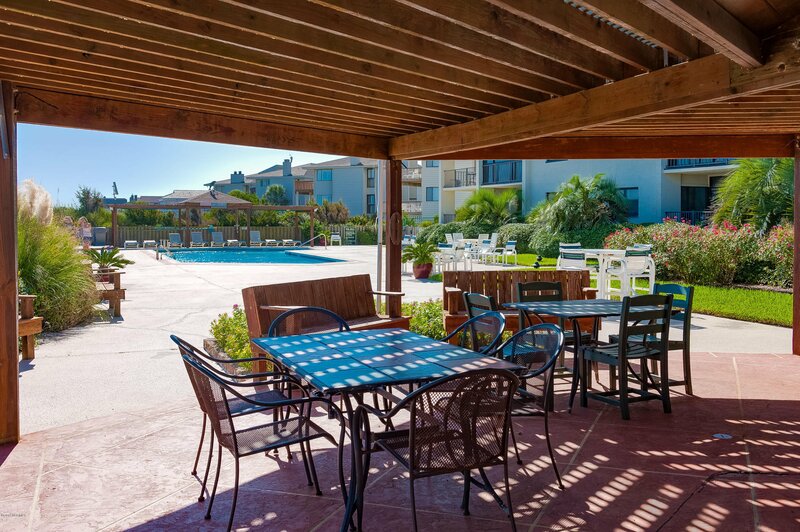 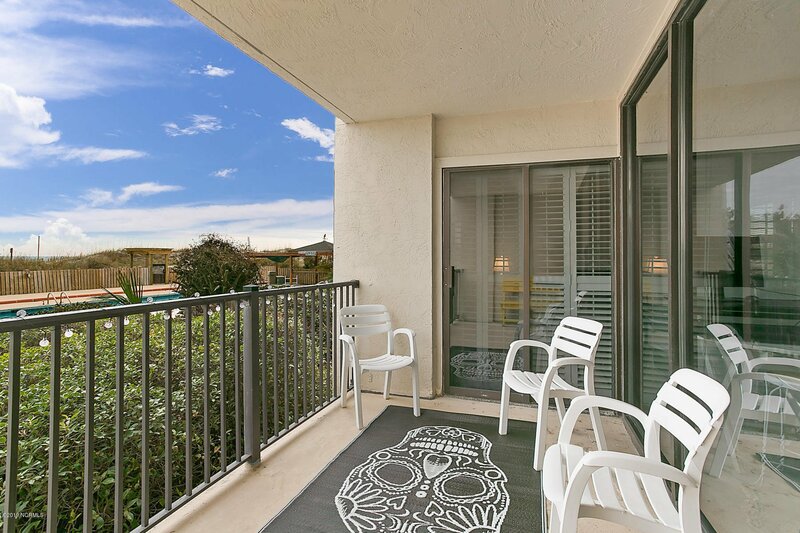 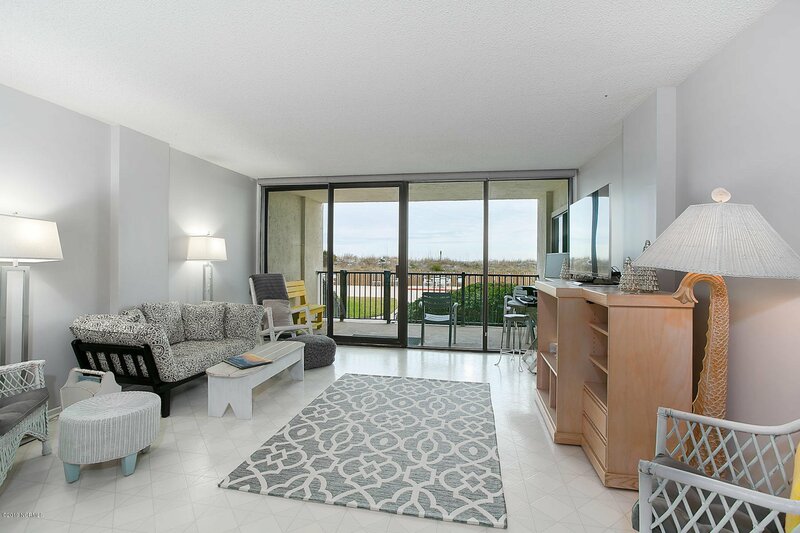 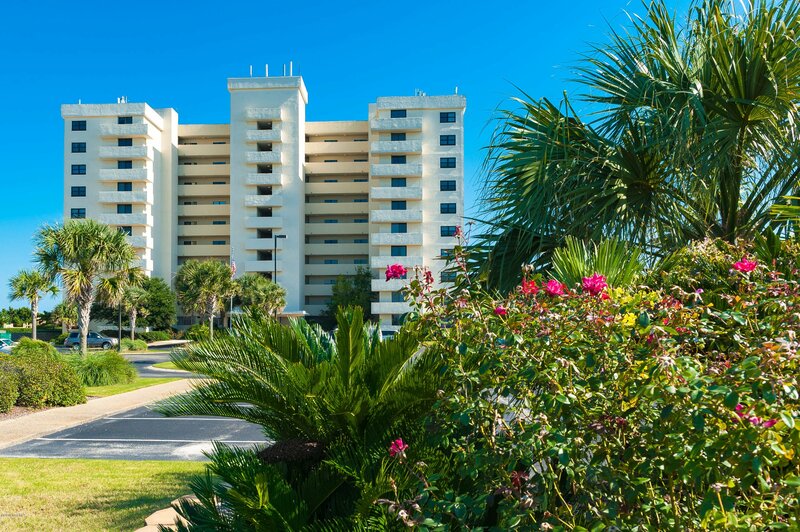 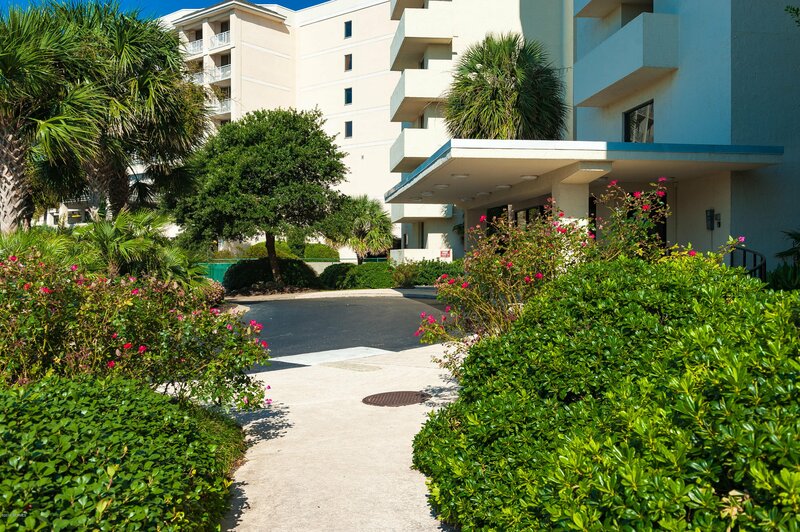 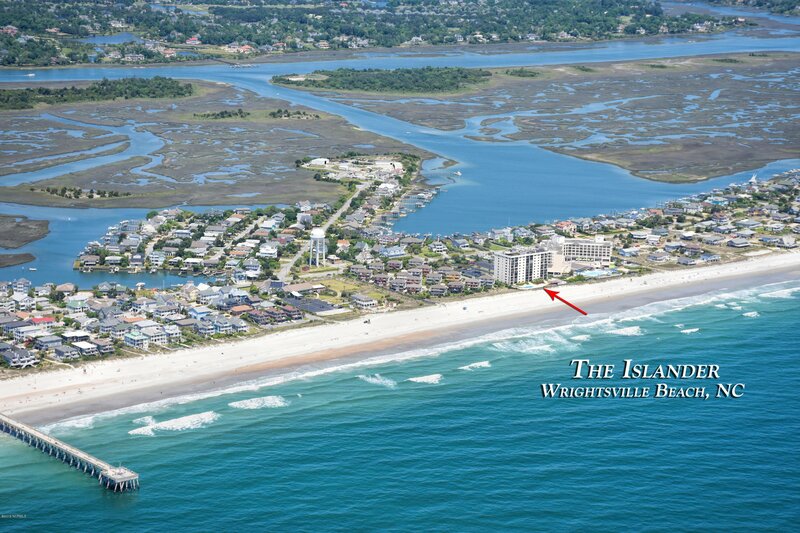 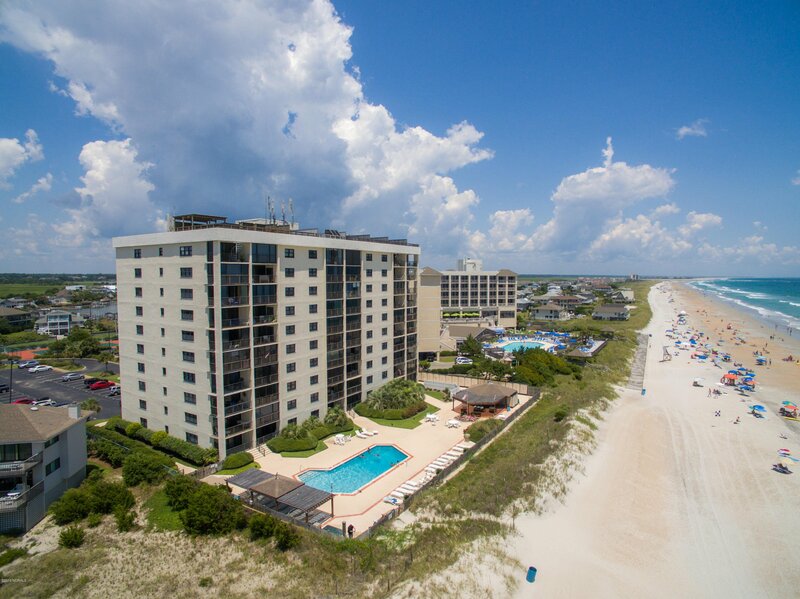 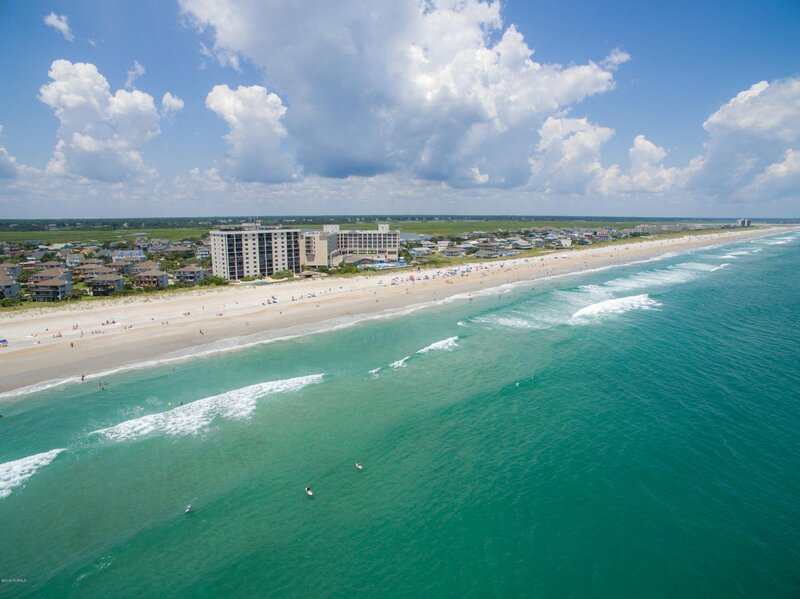 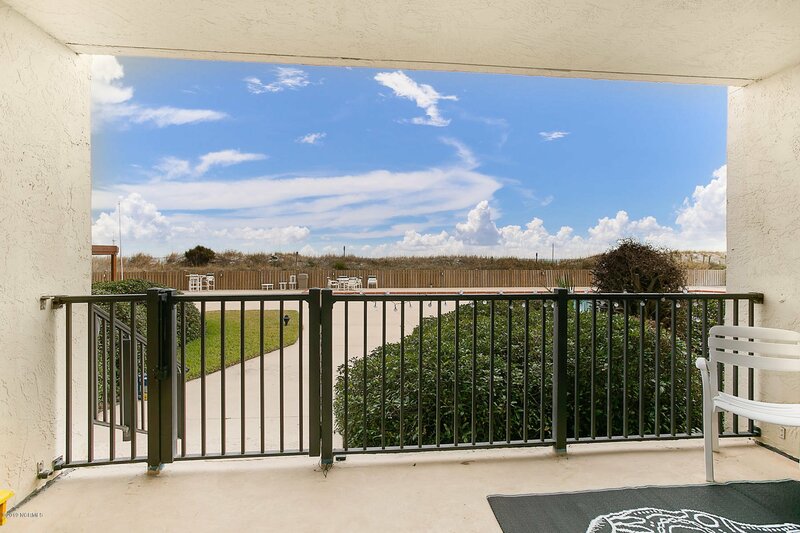 The convenience of a walk-in / walk-out oceanfront condo is certainly a delight. 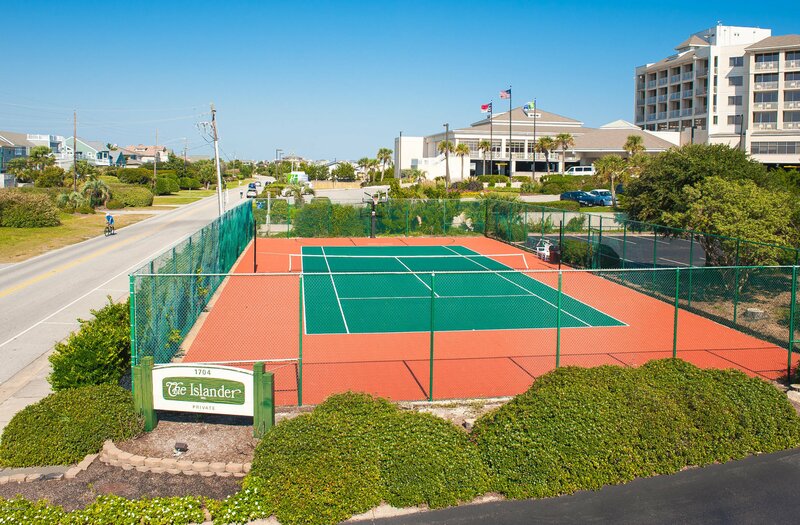 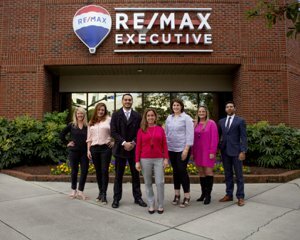 The Islander offers all the amenities to provide for the ideal island lifestyle. 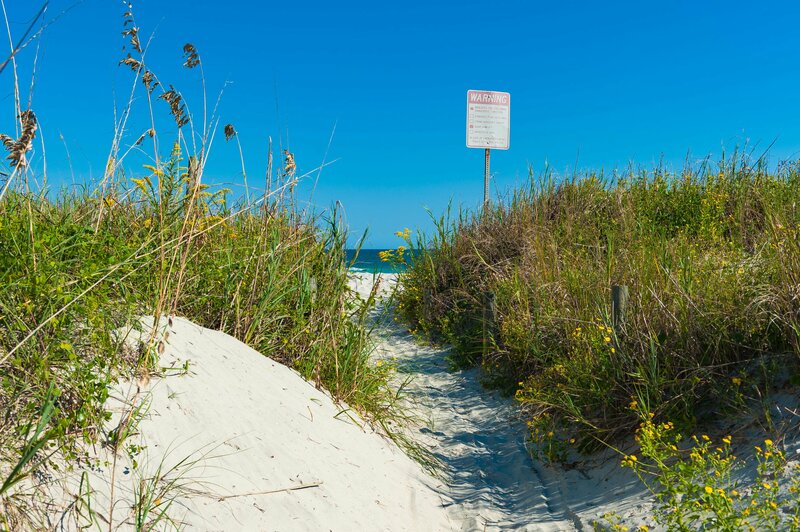 A white sandy beach, the sound of breaking waves, the smell of salt air, a Carolina blue sky, and a view of the beautiful Atlantic all the way to the horizon.